Our reputed entity is engaged in supplying Tyvek Bag. 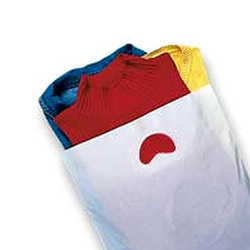 In order to meet excellent quality standards, we are supplying Tyvek Bag. We are offering hand bags, Tote bags, Shopping bags, jewellery bags etc made from Tyvek. 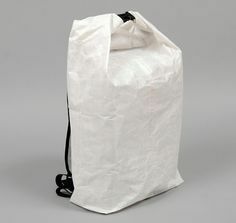 and it is long lasting, durable, light weight as well as recyclable material.